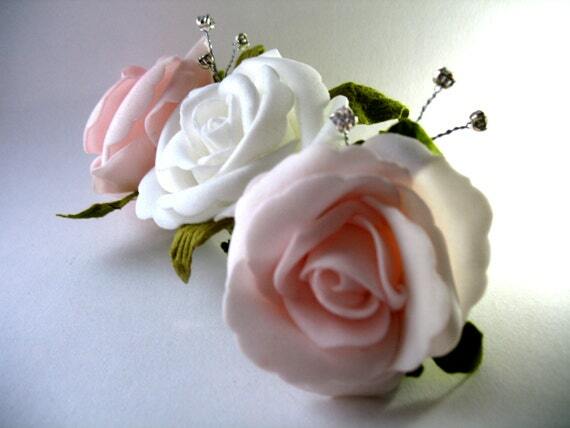 Take a look at these gorgeous hair accessories for children and adults. These are hand made by dancer Natasha Creek, who is currently studying at the Royal Academy of Dance in London. Having dance and teaching experience, she knows which materials to use so that these beautiful hair accessories won't catch on things or be itchy or irritable. All of Natasha's accessories can double as summer wear to brighten up any girls hair. 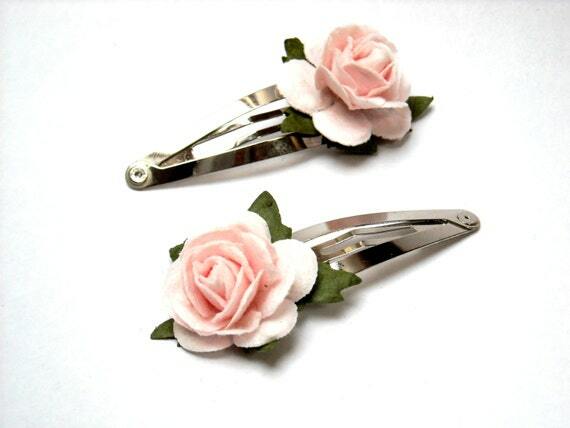 Some of the bigger pieces also suit wedding hair pieces for brides, bridesmaids and flower girls. 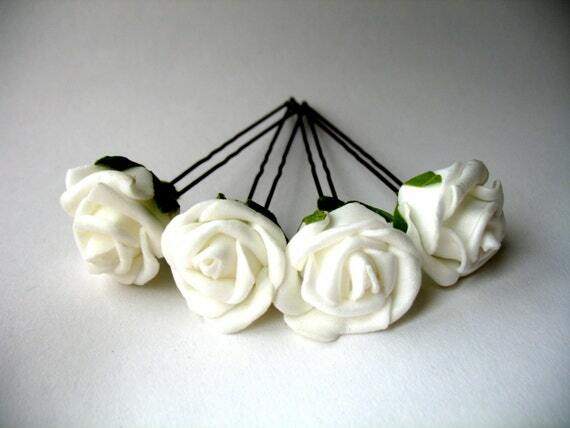 Natasha's shop Baby Bunheads is over on Etsy. She ships worldwide and also handles custom orders.